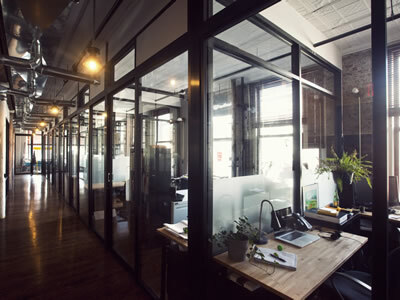 We install and repair new or existing windows in small, medium, and large businesses with custom finish of any color, size, or replacements. We do glass replacements, cylinder locks, door closures, board ups, and graffiti film. From gas stations to hotels, we will take care of your business regardless of size. While our standard curtain wall offering is extensive, almost every curtain wall system we build involves some level of customization. 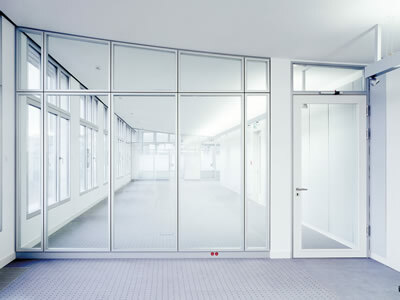 We provide customized window walls including initial system design, structual calculations and drawings. 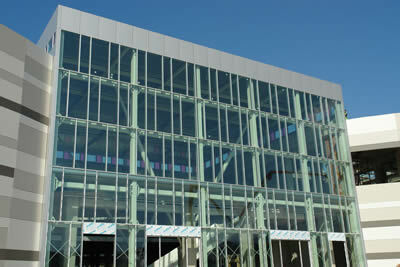 All of our window wall systems are thermally improved with high CRF ratings. Our systems are also available pre-assembled and are ideal for high-rise and low-rise applications. Custom Gimbal frames made with tempered safety glass. 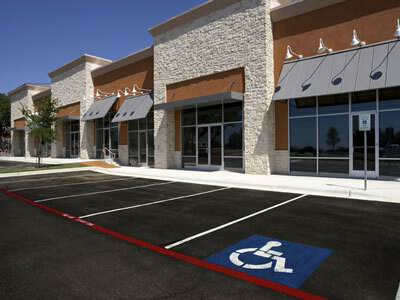 We can make any size and we also provide and install the outer storefront framing as well.